The recently changed visa rules in the UK that have hiked the salary threshold requirement under the Tier 2 ICT (intra-company transfer) category from the earlier limit of £20,800 to £30,000 would not hurt Indian IT professionals too much, say IT industry experts. Firstpost.com quotes Kris Lakshmikanth, the Head Hunters India Chairman & Managing Director and ?visiting faculty at the Institute of Management, Ranchi, as saying that most Indian IT workers are getting paid more than the new current basic that the UK insists on. He was of the view that Indian IT firms do not pay lower salaries than the limit stipulated by the British government. The UK Home Office announced that individuals applying for Tier 2 visas from 24 November onwards under the ICT scheme would need to meet the salary threshold requirement of £30,000. Indian IT companies largely utilise the ICT path in Britain, and according to UK’s MAC (Migration Advisory Committee), Indian IT workers comprised for close to 90 percent of visas granted under this category. The Tier 2 ICT category rules also require an immigration health surcharge to be paid. These details will be announced in some time and would apply to all Indian IT firms when they file for visa applications to Britain. According to Lakshmikanth, the average annual incomes of Indian IT professionals in sales who are sent by their companies to the UK is around £50,000 to £60,000 pounds, and they get 50 to 60 percent commission in addition. Ramesh Loganathan, Managing Director, Progress Software and former President, HYSEA (Hyderabad Software Enterprise Association), says that the salaries paid two decades ago for Indian IT professionals were more than what the UK government had earlier stipulated as the basic. Sanchit Gogia, CEO of Greyhound Research, an IT advisory firm, said the salary figures prescribed by Britain are not exorbitant by the Indian IT standards, so that will not affect our country. Therefore, the upshot is that IT professionals from India will not be affected by the changes to Tier 2 ICT visa category. 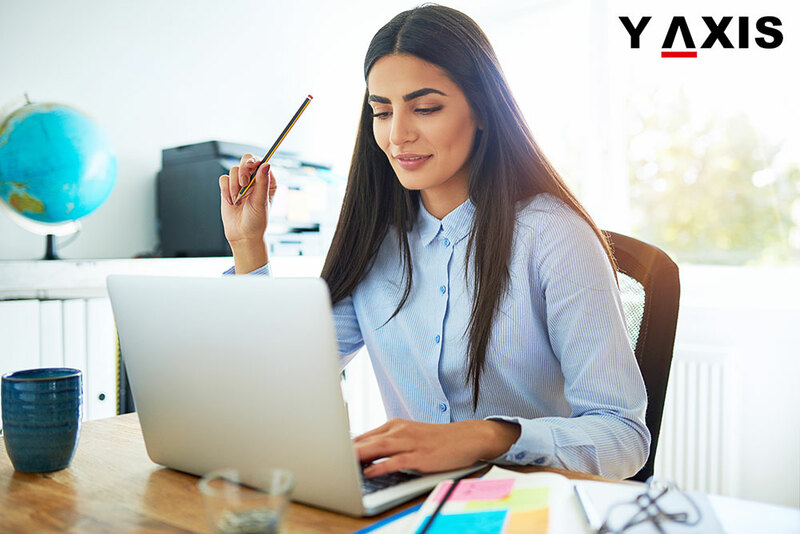 If you are looking to travel to the UK, contact Y-Axis to get guidance to file for a work visa from one of its 19 offices set up in India’s eight largest cities.